With commercial properties it’s vital to coordinate the planning, design and realisation of the project with the ever more complex processes of the companies concerned. 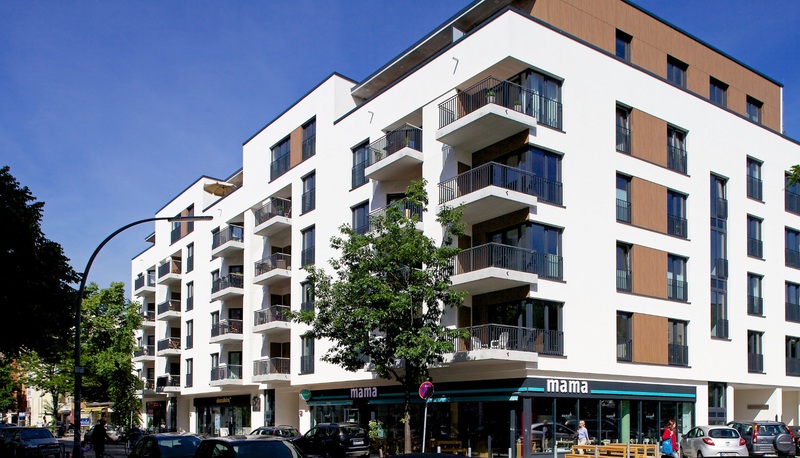 Residential buildings, on the other hand, demand a focus on quality, sustainability and comfort. The name ADOLF WEBER stands for timely project management and optimum property utilisation. We are permanently scouring the market for suitable projects to form the basis for the prime properties we make available to our customers.